Downtown in December kicks off with the annual Holiday Movie in the Square. 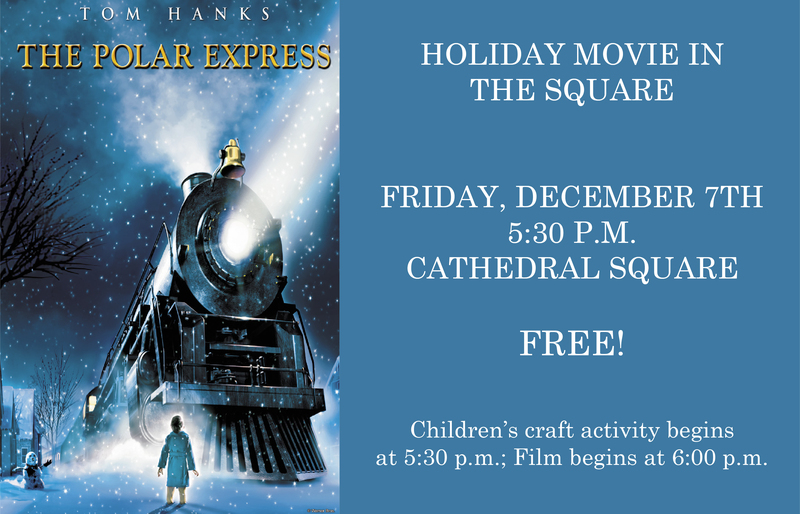 Bring lawn chairs or a blanket and See The Polar Express under the stars. FREE. Call 251-434-8498 for more information.